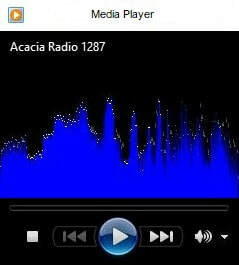 Acacia Radio is an internet-based radio station in Annesley Woodhouse in the heart of Nottinghamshire. delivered by our magnificent team of presenters throughout the week. 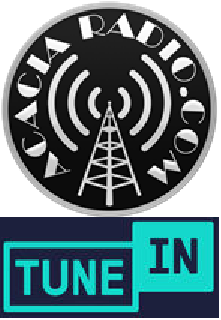 So please enjoy what we do and we welcome you aboard the Acacia Radio Listenership. Are you a singer or in a band? Do you want the whole world to hear your music? Now is your opportunity to get in touch!